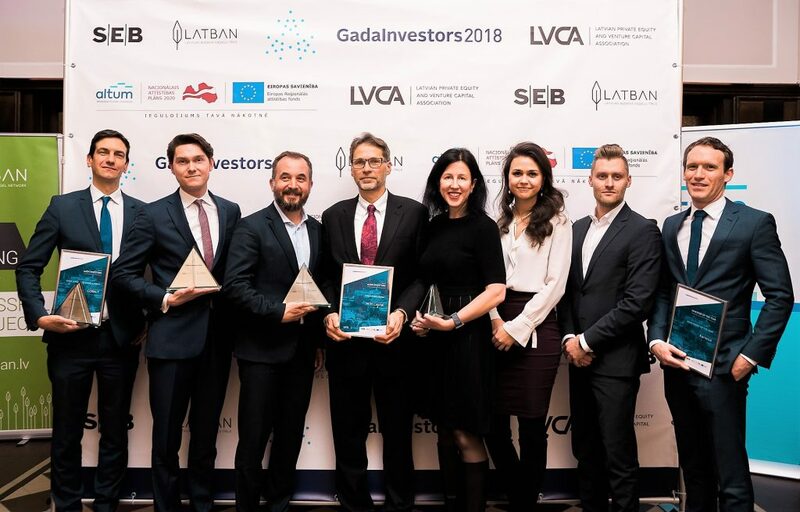 On January 17, 2019, Latvian private and venture capital association (LVCA) and the Latvian Business Angels Network (LatBAN) held its annual awards ceremony, recognizing the most significant deals. The Groglass transaction financial advisor Oaklins M&A Baltics, legal advisor Cobalt, the seller NCH Advisors and the buyer Kartesia won in their respective categories, making the Groglass MBO the most recognized transaction of 2018 in Latvia. Founded in 2004, Groglass is the only company in the world, whose equipment is custom-made for double-sided high performance anti-reflective film nano coatings, enabling the company to sustain its global quality and cost leadership position. Kartesia is European specialist provider of capital solutions for small and mid-sized companies, Groglass acquisition is its first investment in the Baltics. Kartesia supported the management team, led by the Founder and CEO Alexander Sasha Kelberg, to acquire the company from NCH Capital. Kartesia provided financing of over €50m.